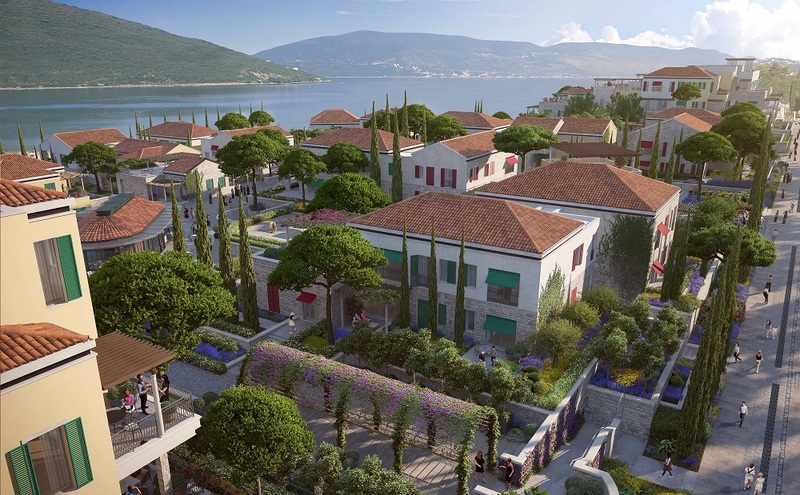 The hotly anticipated, exclusive first properties at Portonovi, Montenegro – the Adriatic’s newest luxury lifestyle destination – have been released for purchase this week (14th July). 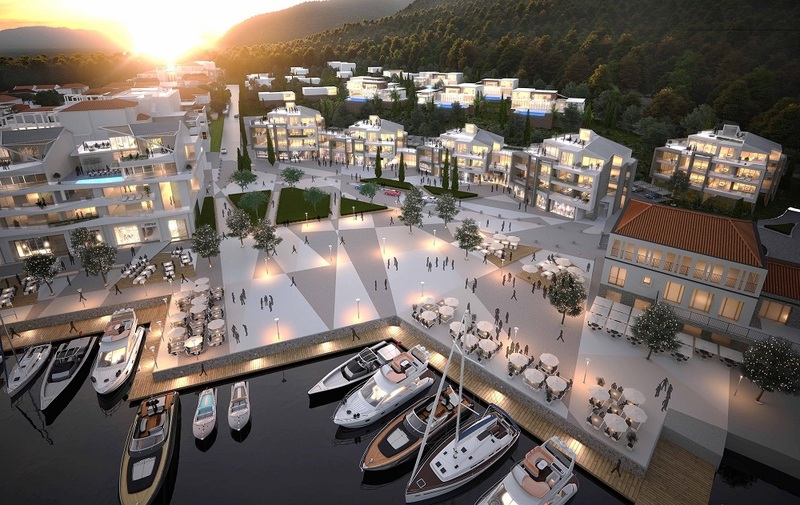 The €650 million luxury development at Portonovi, set to make Montenegro the next destination for the discerning global traveller, is being built on the secluded shores of Montenegro’s picturesque Boka Bay, with the first phase due to open in the second half of 2017. The sophisticated properties will sit on a narrow and exclusive part of the bay, affording spectacular views from the properties and the perfect location for superyachts to explore 300 kilometres of stunning fjord-like coastline as well as quick access to the Adriatic. 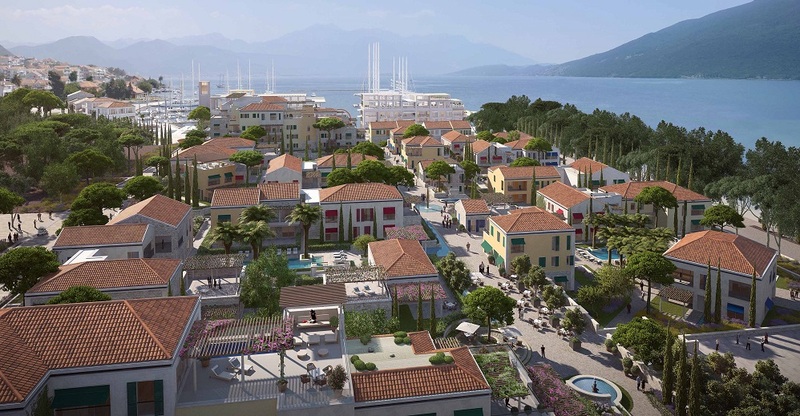 The 26 hectare resort will comprise of 290 properties from luxurious, spacious town houses and apartments set in the heart of its Mediterranean-style village, to stylish villas in its landscaped gardens, to sleek penthouse apartments and sky villas with infinity pools overlooking the marina. Property owners at Portonovi are being offered a selection of layout options by renowned architects, Harper Downie and CallisonRTKL. In addition Harrods Interiors has completed an entirely bespoke interior design scheme for the show apartments in Portonovi’s Lower Village. 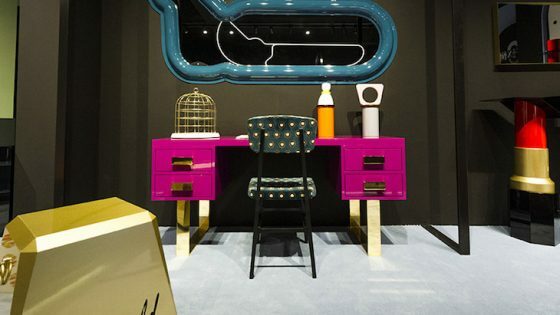 Portonovi’s discerning clients will be able to select elements, from furniture to wall coverings, or the whole scheme and the highly reputed and exclusive Harrods Interiors will dress their new Montenegrin home. The 113 properties being put on sale today consist of 89 properties in the Lower Village and 24 in the Marina Apartments. All will be completed and ready for occupation by residents in the second half of 2017. 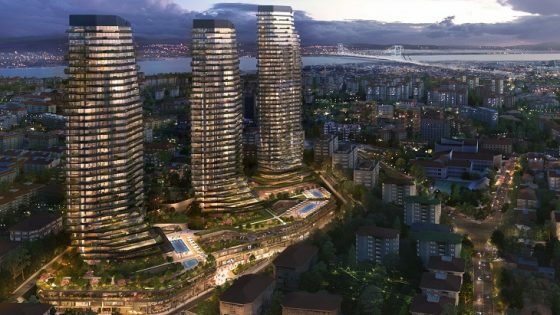 Ahmet Erentok, Chairman of Azmont Investments, owners of Portonovi, says: “We are creating a destination which will exceed expectations, providing some of today’s most enriching experiences that will become tomorrow’s benchmarks. Portonovi will also be home to Europe’s first One&Only resort, One&Only Portonovi. 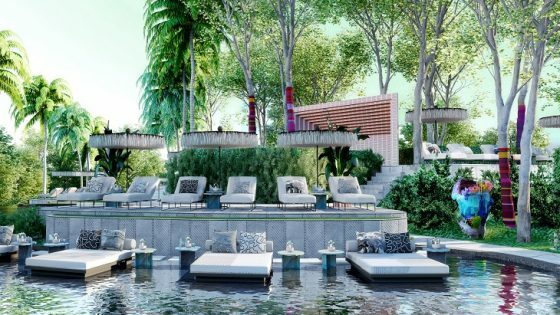 Opening in 2018, it will feature approximately 140 ultra-luxury guest rooms, suites and villas, the Espace Chenot Health Wellness Spa, restaurants by award-winning chefs and world-renowned boutiques. 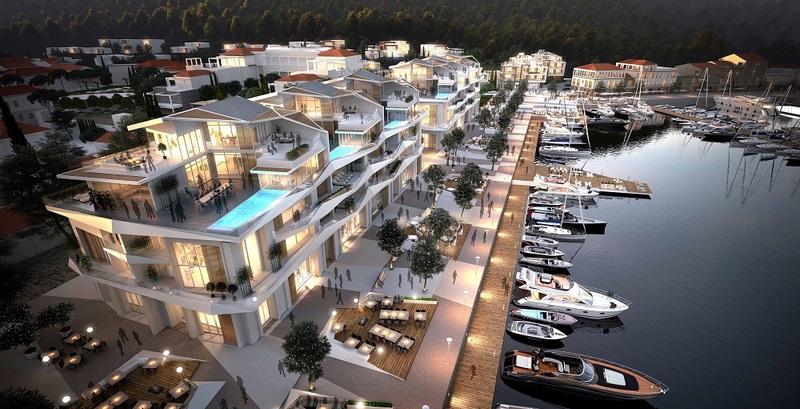 The Portonovi Marina will feature 220 berths for yachts and superyachts. It will be one of the most naturally protected marinas in the region, and offer excellent access to the Adriatic with the islands off the Dalmatian Coast just a day’s sail away. A focal point of the Marina will be the members-only Portonovi Yacht Club. Designed for the exclusive use of yacht owners, it is being created by the award-winning British design studio Winch Design. The development will also include upscale retail options such as designer boutiques from premium international luxury fashion brands.